Quest — We Are BEST. An iconic Australian hospitality brand, Quest’s ability to consistently adapt and move with trend and the time has allowed it to stay a relevant and dependable establishment in a competitive market. 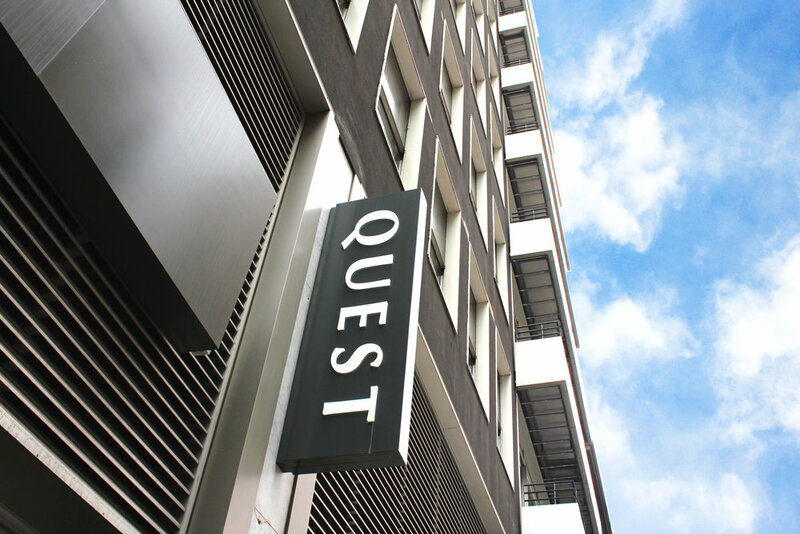 Quest Apartment Hotels offer spacious serviced apartment style hotel rooms in over 150 locations and is a leading provider of apartment hotel accommodation across Australia.Quest is a living example of BEST.’s multidisciplinary approach to client solutions. Working for a long span of time with a client like Quest, we have had the good fortune of watching the group grow and evolve in its position and brand in the market. 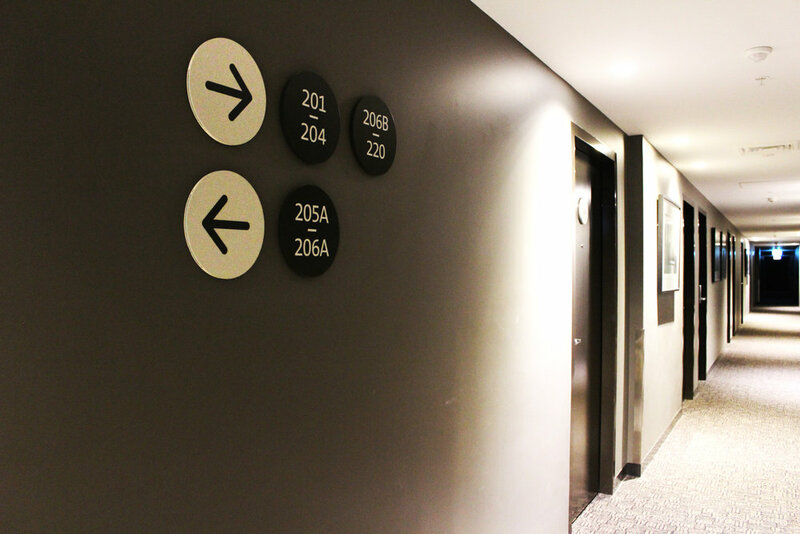 Starting out focused on exterior signage, and slowly moving into full hotel wayfinding, recreating a new customised international language base for interior experience and now moving into the future as a valued member of the interior design team of new hotels. We are looking forward to continuing to build upon our existing base of work within Quest in the future, always pushing the boundaries of how they as a brand can advocate for new within their marketplace in a focused and design lead way.